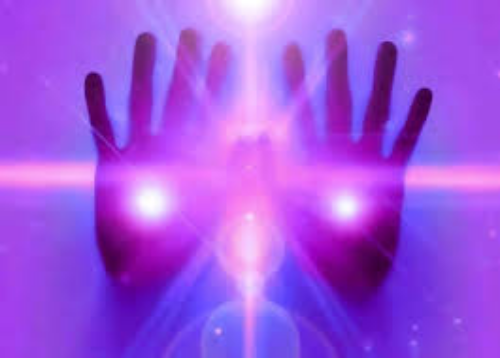 A Reiki share is an opportunity for former students and members of the community who have studied Reiki at level One or up to get together and work with the healing energies as a group. It also gives students who are looking to complete CEU’s for association membership an opportunity to collect those hours. These are wonderfully heart centred events. We encourage you to come out and spend time with the Reiki community if you have studied Level I or up.